If you discovered a stranger had moved into your house, you'd be mad. Cats feel the same way. I recently got two male kittens, nine weeks old. I have a two-year-old female cat and am wondering how I should go about introducing them. So far the kittens have been in their own room. My older cat freaked out when she saw one of the kittens. I don’t want her to run off and feel abandoned, and I am not sure how to introduce the new guys. Any help would be greatly appreciated! Why is it so difficult to introduce cats to each other, anyway? The answer lies in territoriality. Cats are territorial creatures. People reading this should be able to relate. Humans are intensely territorial. Let’s use a personal example. If I came home and discovered a stranger had moved into my house, I’d be mad. It wouldn’t matter if he was a nice guy. It wouldn’t even matter if he had brought a case of beer to share. He would have to leave. People routinely call the police — or start firing guns — when strangers enter their homes uninvited. Of course the analogy isn’t perfect. Cats don’t pay rent, and they don’t have property rights. And compared to humans, cats are downright peaceful. They almost never kill feline intruders. But they very often react adversely to a new cat in the house. Don’t forget the dilemma of the new cat. How would you feel if you were scooped up and thrust into an unwelcoming stranger’s home to live? It’s not hard to understand why introducing cats is such a challenge. The good news is that most cats can adapt to the situation, if the introduction is properly managed. The brunt of this article can be boiled down to two words: go slowly. The more slowly cats are introduced, the better. Here is the non-boiled-down advice. The new cat should be kept in her own area, such as a bedroom or, if facilities permit, a wing of the house. I generally recommend that the resident cat be allowed access to the larger territory. 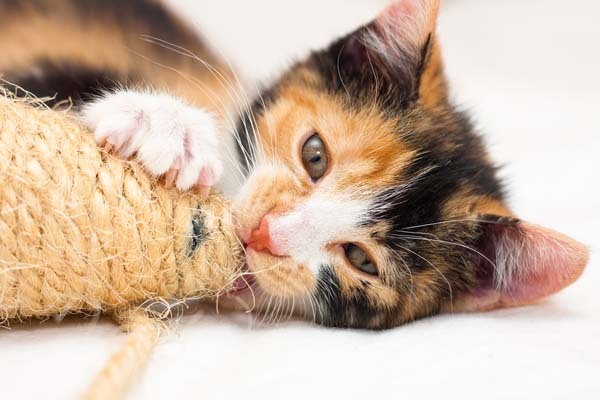 Each cat’s territory should have all of life’s necessities including, food, water, comfortable bedding, a litter box, and opportunities for enrichment. This will allow the new cat to establish a safe home base while simultaneously leaving most of the existing cat’s territory intact. There is no need for the cats to actually meet at first. Trust me, they will know of each other’s presence. 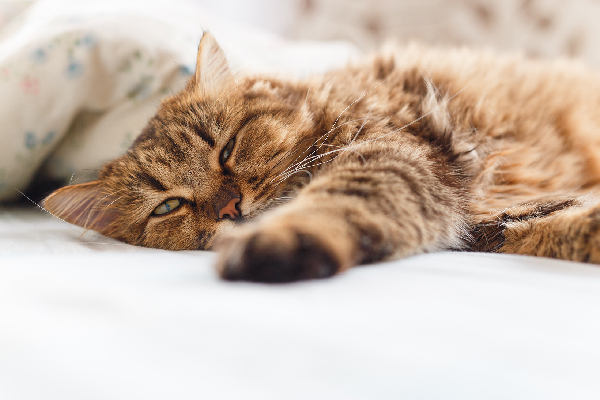 Be sure to make plenty of time for the established cat during this period — he or she will likely feel stressed by the perceived intrusion. There is another reason for the cats not to meet too soon: infectious disease. 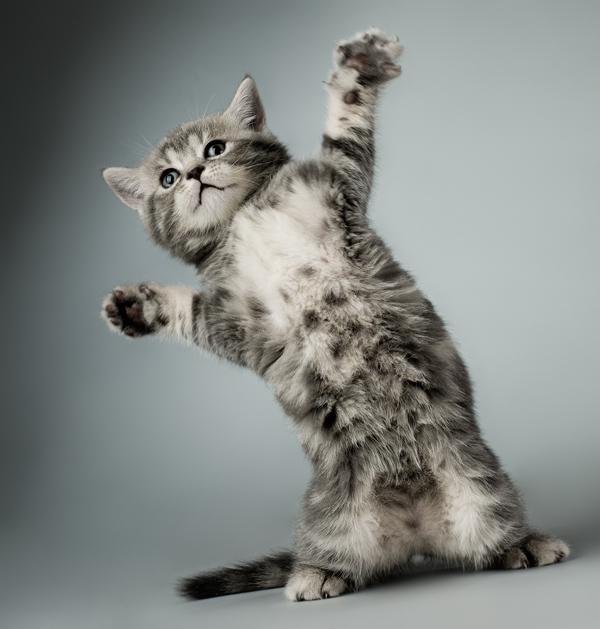 The new cat may introduce diseases or health problems ranging from mild (upper respiratory infections and fleas) to serious (FIV/feline AIDS) to catastrophic (feline leukemia virus and panleukopenia). 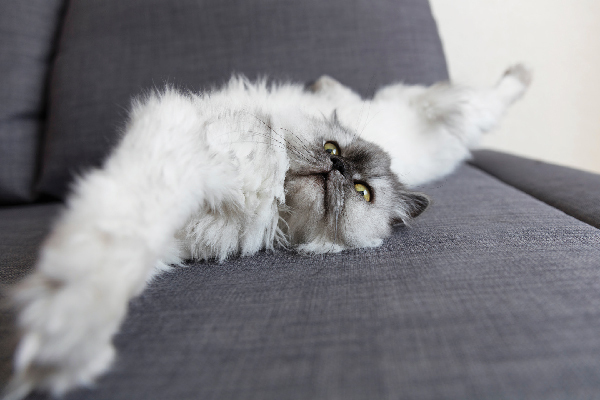 The stress of rehousing and introduction may make all cats in the house more susceptible to disease. New cats should spend at least their first two weeks in medical quarantine. 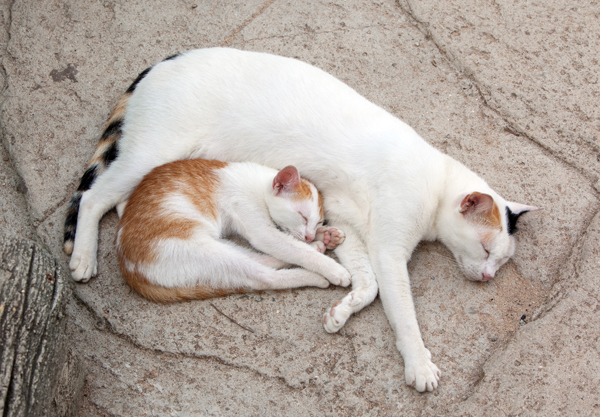 They also should be checked by a vet for feline leukemia and FIV, as well as being dewormed and vaccinated (infectious disease can be a two-way street, after all) the newcomer. The established cat also should receive a checkup before the new cat comes home. After the medical quarantine period has ended, it is still not time for an actual introduction. The cats’ bedding can be swapped. Toys can be swapped. The cats can be sequentially rubbed down with the same towel. The idea is to get the cats used to each other’s scents before they meet. I next recommend allowing the new cat to explore part of the established cat’s territory, still without introducing them. The established cat can spend an hour or two in a room that will become her core territory (again, with all of life’s necessities present) while the new cat investigates the house. This process helps to establish the house as a mutual territory, while still preserving a safe haven for each cat. Meetings should be short and supervised at first. Together time can be slowly ramped up if things go well. What will happen when the actual meeting occurs? Some cats rapidly adjust. Many actually become friends. However, many others never progress beyond a fragile but permanent detente. Very rarely, the cats never accept each other. During veterinary school I had two roommates with cats. The cats never got along, despite living together for three years. They each had home territories (each roommate’s room). As a last resort, after it became clear that no peace would ever occur, they took turns being allowed access to the rest of the house. 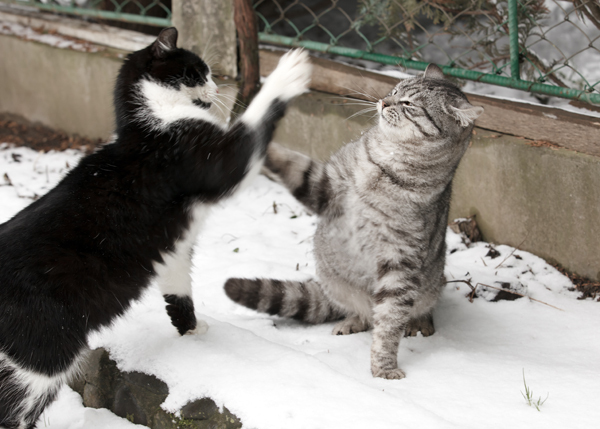 Happily, this scenario is the exception rather than the rule.Sparks are likely to fly even for cats who get along well. 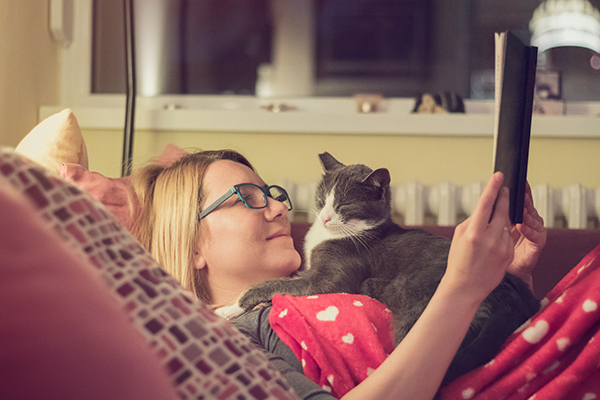 Cohabitating cats are much like human siblings. There are bound to be noisy disputes. Fortunately, cohabitating cats are like human siblings in another way: Despite the noise and commotion, they rarely inflict serious injury upon each other. 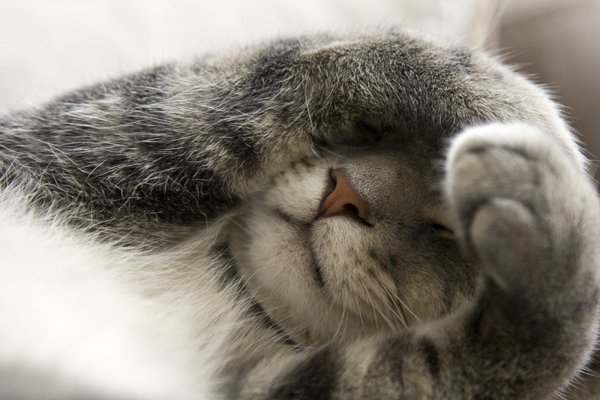 No doubt many Catster readers have great tips and pointers to add to this topic. Let me know them in the comments!